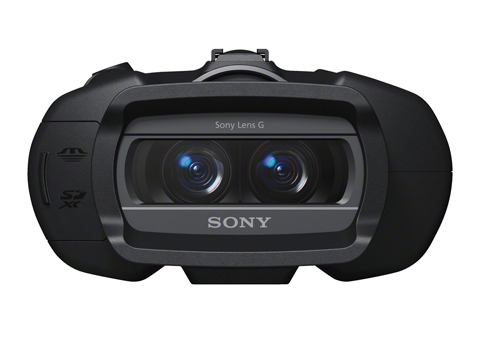 Sony has unveiled digital binoculars designed to shoot 7.1-million-pixel still images and Full HD video. There are two models, the Dev-5 and Dev-3, each pair housing two back-illuminated Exmor R CMOS imaging sensors. The Dev-5 and Dev-3 borrow the optical SteadyShot image stabilisation from Sony?s Cyber-Shot compact cameras and Handycam camcorder range. Due on sale in November, the Sony G Lens-equipped binoculars are primarily aimed at those viewing wildlife or sports action. ?Unlike traditional binoculars, electronic autofocus keeps your subject sharply resolved at all times, even when it?s moving,? claimed a Sony spokesman. 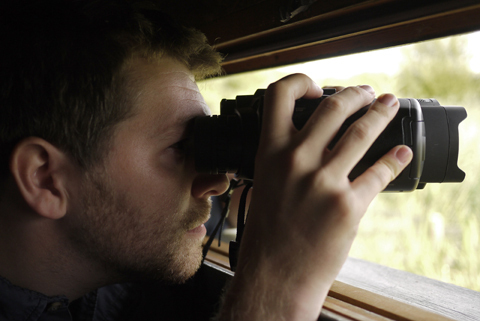 The Dev-5 could prove a hit with conservationists in particular, owing to its ability to record location of wildlife. It includes a GPS receiver, enabling the kit to automatically tag video clips and images. 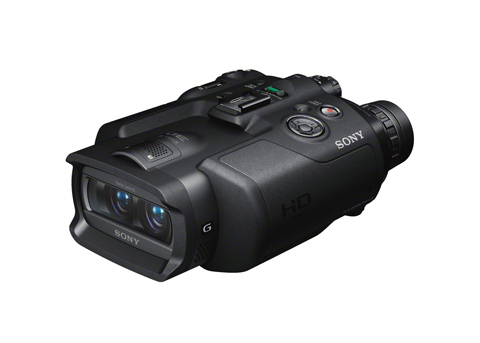 The Dev-5 also boasts up to 20x digital magnification for [2D] video shooting. Both pairs include a 3D recording function. A separate image is captured for the left and right eye, and independent viewfinders deliver images for each, explained Sony. Images that can be played back on compatible 3D TVs, via the HDMI connection. AP understands that the Dev-5 will cost around £2,000 and the Dev-3 £1,700-1,800.